Through the flooring innovations of today, ceramic tile is not only more affordable, but is also easier to maintain. The options for color, patterns, sizes, shapes and design are infinite. 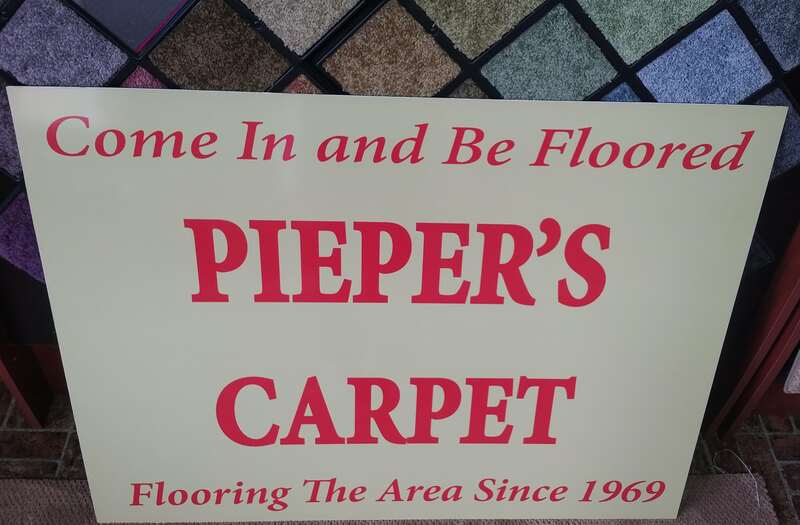 At Pieper’s Carpet, we are sure that with the many different stones we have available, you will be able to find just the right stone for your home and design needs.